Every gentleman knows how important it is to have everything organized and easy to get to. It is a key part of being a professional. This brand new top quality men’s 14-inch laptop bag helps you to do just that. It is crafted from high-quality PU leather. It has a polyester fabric interlining, solid metal hardware, and strong stitching. This laptop bag is a lightweight and durable choice for today’s modern professionals. This 14-inch laptop bag has two zippered compartments to fit all your business or educational essentials. This bag comes with a strong cross-body strap for easy hands-free moveability. Sleek and stylish, this high-quality bag is available in three masculine colours and has a low profile design. 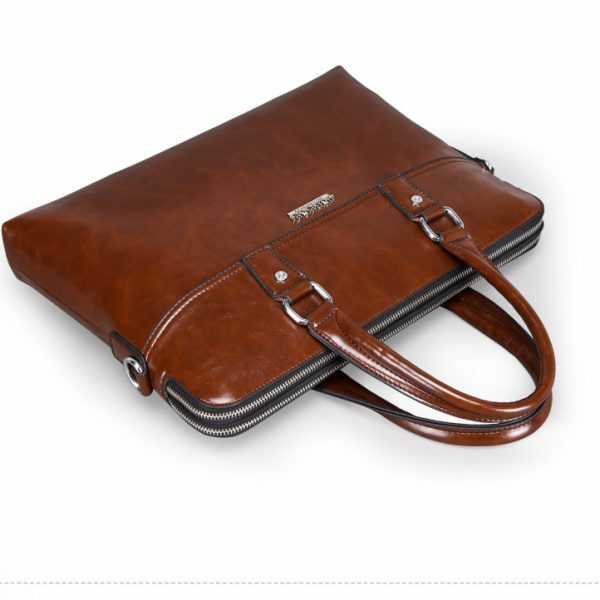 These laptop bags are the perfect accessory for business or daily use by the modern gentleman. It is easy and affordable to look your very best when you purchase this 14-inch laptop bag for your accessory collection today. This bag also makes a great gift for the holidays, graduation, Father’s Day and for birthdays. Upgrade your look and your accessories today. 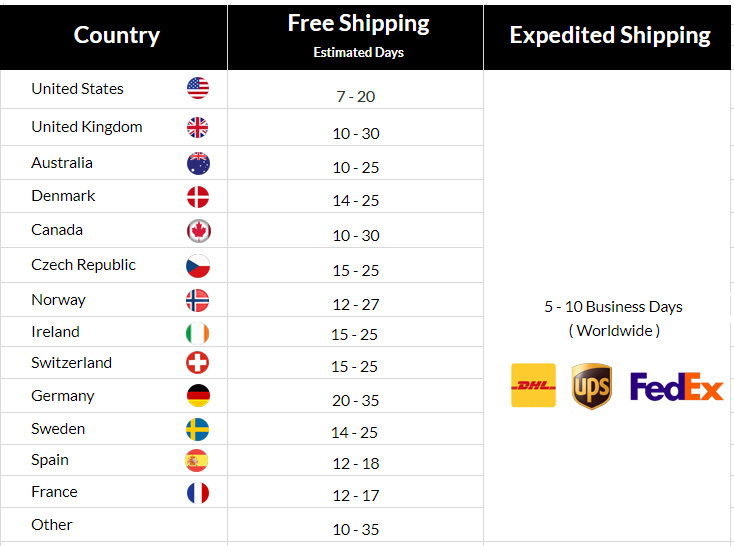 Great bag, fast delivery. was packed well, although there was a smell, but a few days on the balcony fixed it. in general, the order is completely satisfied. Thank you.